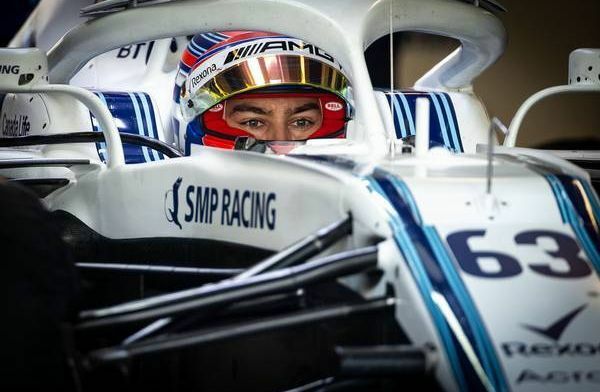 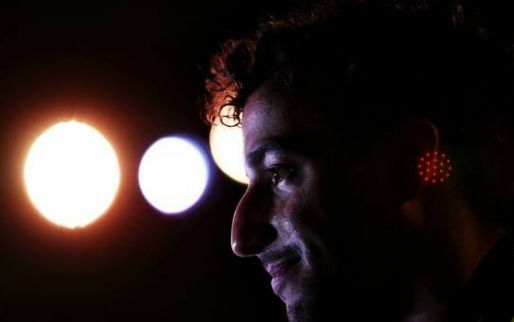 Williams 2019 driver George Russell says a fight with Robert Kubica is not his primary aim in 2019. 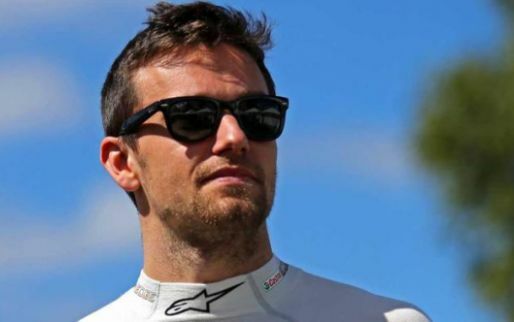 The young Briton admitted that whilst a direct battle between teammates could be inevitable, scoring points for the team is his main focus. 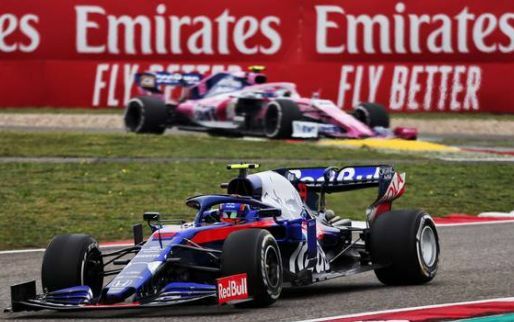 Williams has slipped down the standings since their strong third-place finish in 2014 at the very beginning of the hybrid era. 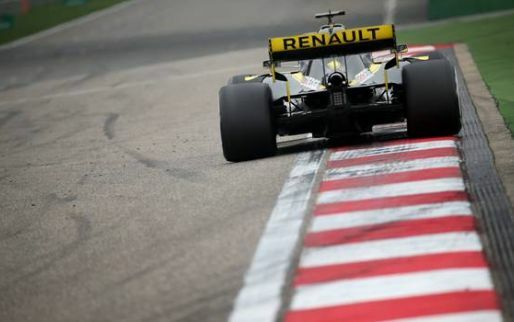 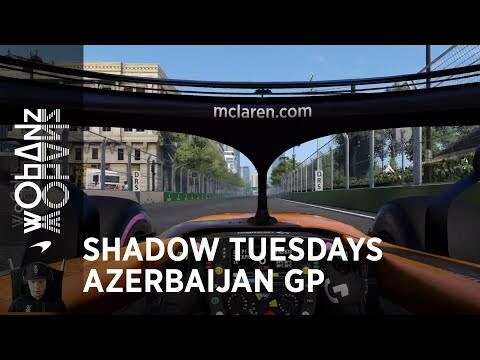 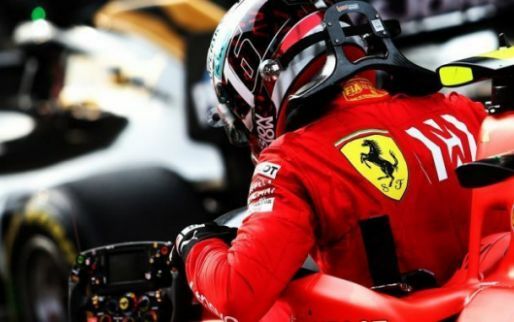 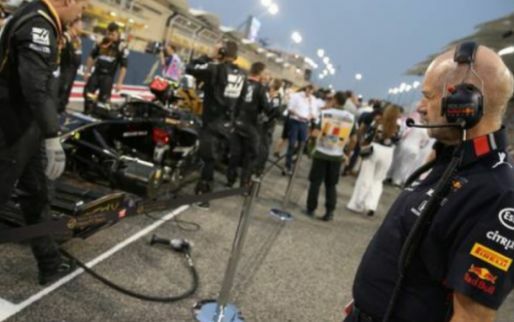 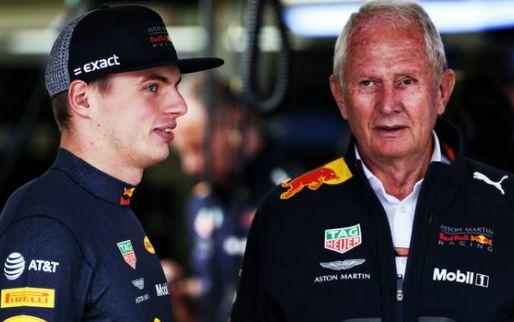 The team has not won a race since Pastor Maldonado's incredible victory at the Spanish Grand Prix in 2012 and finished last season rock bottom of the standings in tenth. 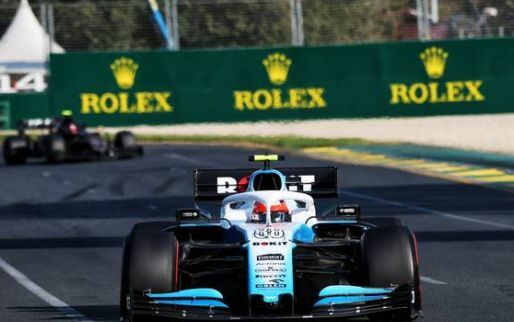 Speaking to Sky Sports, Russell highlighted his desire to get Williams back on track from their appalling recent form rather than fighting head-to-head with his teammate. 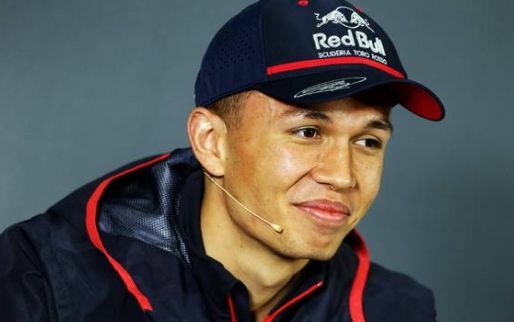 “My outright main target is to push Williams to progress back up the field and get them back to where they belong. 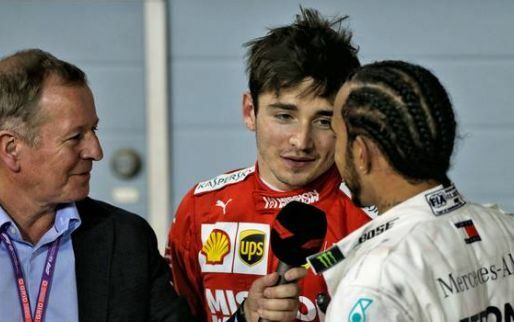 Asked how he was getting to grips with F1, the Mercedes junior driver said it was “just spending time with the team,”.